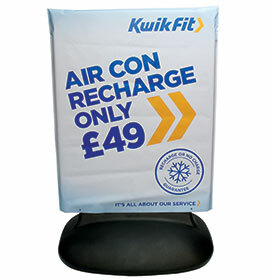 A0 30" x 40" 40" x 60"
Description All your Sign Covers will be sent as individual units by parcel delivery. 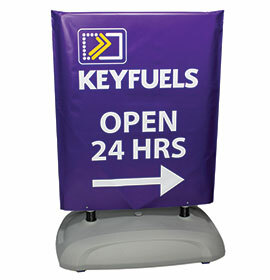 Your Sign Covers will be sent in two separate deliveries – one by pallet, one by parcel. 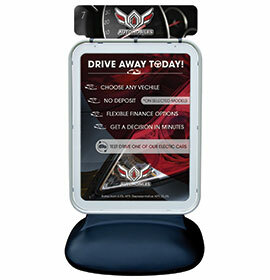 Promotes new service offers, new products and new site ownership/rebranding. 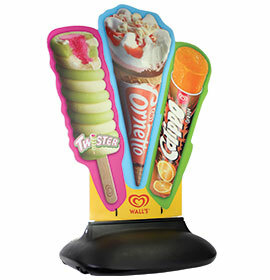 For medium-term promotions typically 3 to 12 months. 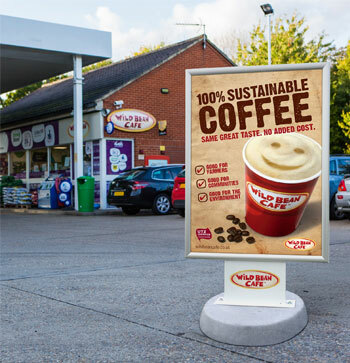 Borderless printed designs provide up to 38% more display area than the posters they cover. 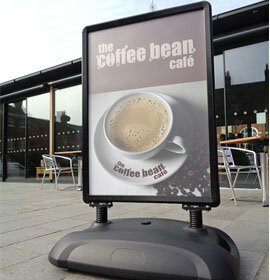 Available for popular forecourt sign formats; 30” x 40”, A0 and 40” x 60” poster sizes. 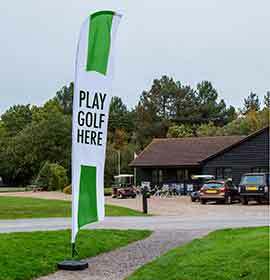 Tear-proof polyester reinforced PVC material and stitched seams for excellent outdoor performance. Tethering holes in lower edge to suit cable-tie or similar for optional added security. 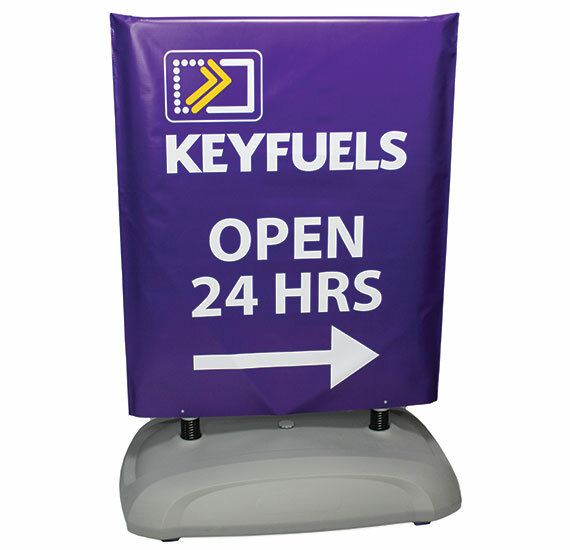 For forecourt, supermarket, retail, service, exhibition and leisure-site locations.